iZenBridge brings you a complimentary program on PMP® Math !!! This program is a compilation of all the videos related to all the topics in PMP® involving formulae/calculations, which will help PMP Aspirants in understanding all the formulae instead of learning. 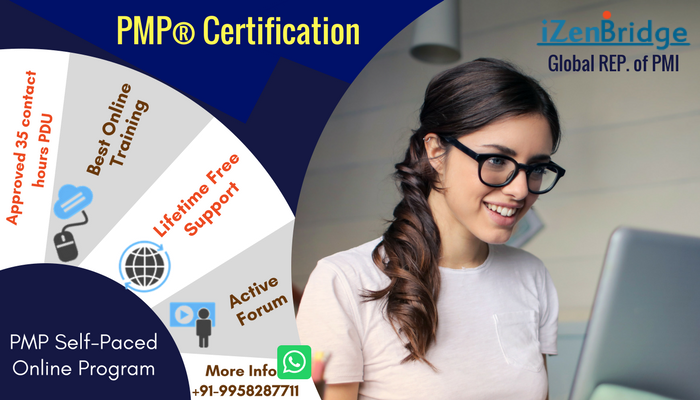 Click on http://www.izenbridge.com/pmp/free-pmp-math/ for details and enrollment.